Spring is the season when many landcare orientated farmers and land owners in some parts of the Port Phillip and Westernport catchment area are reminded how little their voluntary efforts to provide ecosystems services are valued. It’s the season we receive our annual “healthy water ways levy” from Melbourne Water. While Melbourne Water is the recipient of the levy monies collected, it is state government politicians who are in fact burdening landcare farmers with this levy. 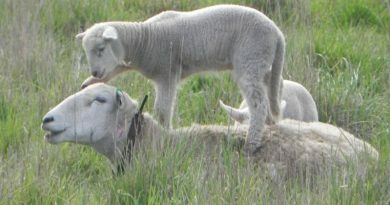 In some parts of Victoria and even in one section of the Port Phillip and Westernport catchment landowners who contribute ecosystem services to the community such as through cleaner water, improved biodiversity, increased carbon dioxide sequestration, weed and pest control, and more appealing landscapes, are partially rewarded for their effort with stewardship payments. No doubt it would more than cover the annual levy the same farmers pay. What demeans the basis for the annual levy is the inane sentiments attached to it. 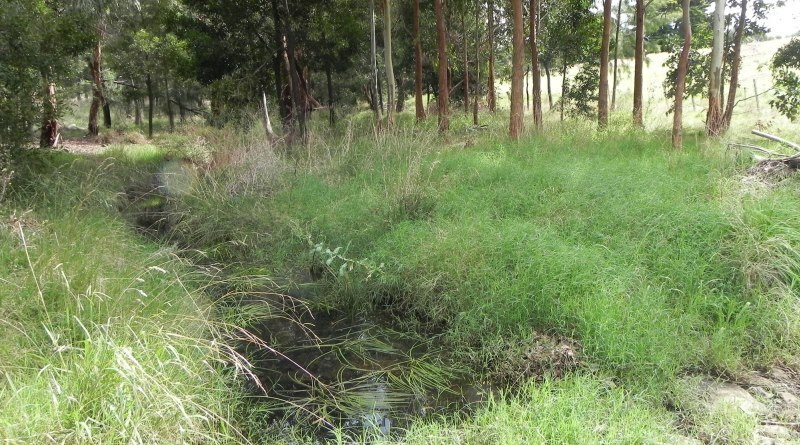 They give the impression that all landholders need to do more to improve water quality and biodiversity, there is no acknowledgement of those who have already made a significant contribution and no credit is given for it. It’s time for Melbourne Water to make rewards for on-going stewardship available to all landholders across the catchment through the Ecotender process. It has been put in place by three West Gippsland landcare networks under the Western Port Land Stewardship program. 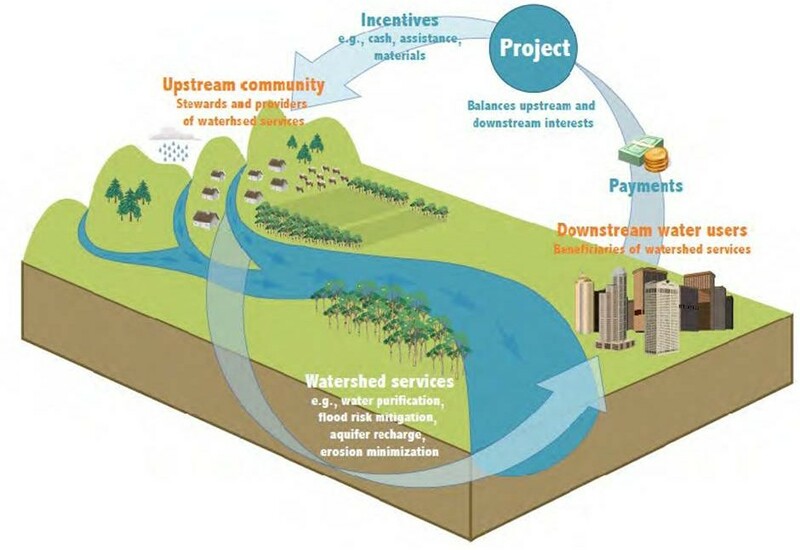 “It makes payments to farmers for managing stream bank and waterway restoration, remnant vegetation, re-vegetation and soil health improvement projects for the purposes of reducing sediment and nutrient inflows to Western Port .” Surely the same ecosystem services improvement apply in Port Phillip bay? Another opportunity for funding stewardship is via biodiversity banking agreements with businesses in the catchment which would like to have “green” credentials associated with their corporate image. While Carbon Farming Initiative methodologies are a form of biobanking, the carbon dioxide sequestration or abatement focus is too narrow for the objectives of clean water and healthy waterways in the Port Phillip and Westernport catchments. It needs a more holistic approach to the environment and landscape which the biobank model provides. It would allow companies to be recognised for carbon sequestration, biodiversity improvement and landscape enhancement undertaken by farmers in the catchment. Working with landcare and friends groups throughout the catchment Melbourne Water could undertake an inventory of outcomes achieved on private land (it should already know this), value it, and provide the opportunity to Melbourne businesses to purchase the ecosystems outcomes associated with soil protected and enhanced, and trees, shrubs, and grasses planted. Associated wildlife inventories especially for iconic species such as platypus, echidna and koala would add further value to the work undertaken by landholders. 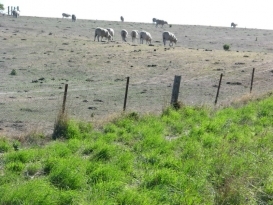 The income generated could then be reallocated annually to landholders based on a formula or tender associated with area involved and environmental outcomes being achieved and maintained on an annual basis. Recognition of farmers voluntarily controlling pest plants and animals on a routine basis on their own and adjacent public land should also be part of the bigger stewardship picture. With responsibility for pests on public land being passed back to local Councils, it is highly unlikely they will be able to cope given the limited amount of funding provided by the state government. Councils working in partnership with landowners individually or via landcare groups is likely to be the only way for successful pest control. The BushTender model exists in Victoria to reward landholder stewardship, but it’s limited to declared areas where endangered species or ecosystems exist. Most landcare landholders don’t qualify, they are simply making improvements to the land which has no special environmental merit. In many respects these landholders, especially if farming, are making an exceptional contribution to the environment as they are prepared to divert income earning grazing land into additional ecosystem services for the community. Many landcare farmers are making important contributions to ecosystem services as these two photos taken at the same point on the creek at Moffitts Farm show. 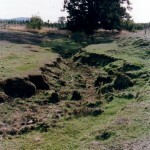 The bare creek line was part of the grazing paddock in 1999. 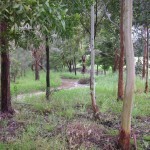 After fencing in 2000 and revegetation, the grasses and trees provide habitat and protect the creek banks from erosion, water quality, biodiversity and landscape amenity is improved.